Annie’s Place is a self catering holiday apartment for up to four visitors within the former St Magnus Church Manse (built in 1761). We are on a quiet, private lane leading to the sea in the peaceful, historic seaside village of Birsay Palace on West Mainland Orkney. 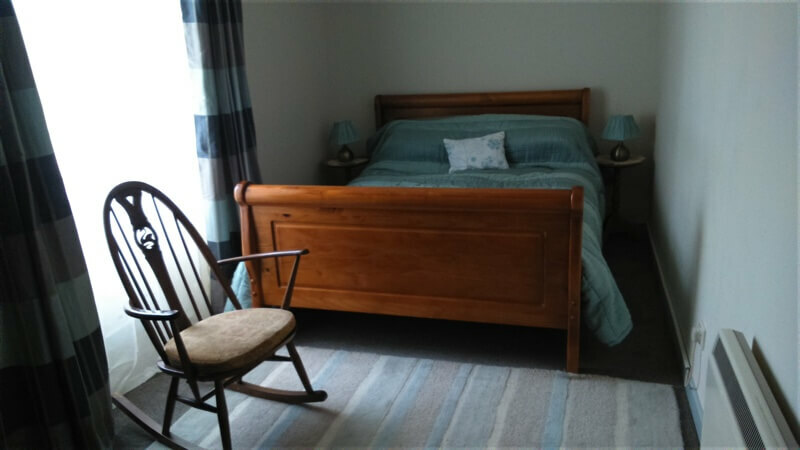 The two bedroom apartment is fully equipped for self catering holiday comforts, with quality bedding and furniture. It is in an ideal location for walking directly along the dramatic coastline, cycling, fishing, or travelling to view all that Orkney's history and wild life has to offer. We are on Birsay Bay with direct access to the beach, and a shoreline bench for relaxing and watching amazing sea views, wild life and wonderful sunsets! Provisions for your stay, including Orkney produce, as well as local gifts and fuel can be purchased easily from the village shop. Free parking is also available. The cost of £399 per week during high season includes electricity, linen, WiFi and a welcome breakfast hamper of local products. 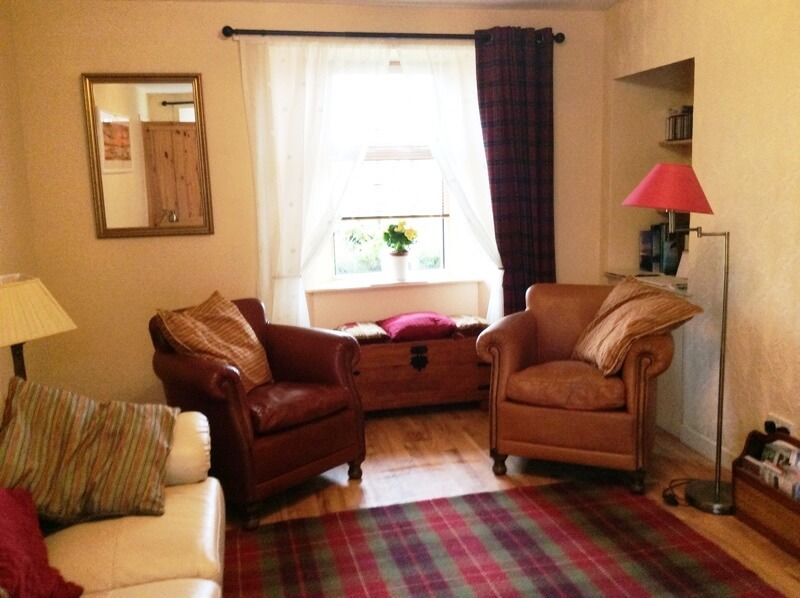 Our accommodation is very suitable for older visitors, and we also welcome children and dogs. In addition to a double and twin beds, we have a travel cot and a folding bed available for an extra child. 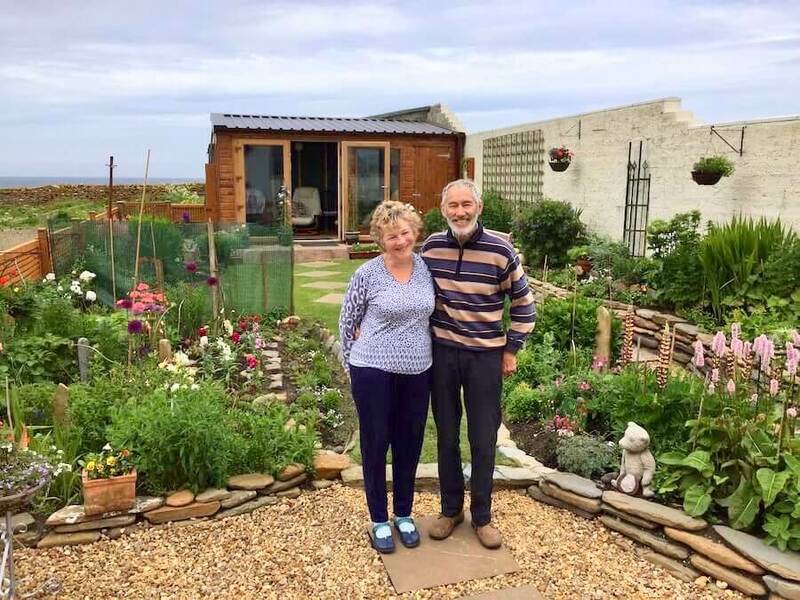 Anne has WorldHost certification and aims with husband, Robin, to provide a first class welcome on your arrival at Annie's Place. Guests have given a 5 star rating (reviews issued independently by Freetobook booking site) and their comments highlight the facilities and hospitality offered, as well as the beauty and accessibility of our location : you can access summaries of these Reviews on the main website menu or read the full versions on our Freetobook Booking Site. We have a VisitScotland 3 Star rating. You can check availability & book online on any page of this site by clicking on the call to action button, or by going to Booking and Location.